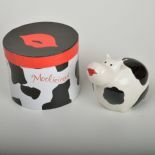 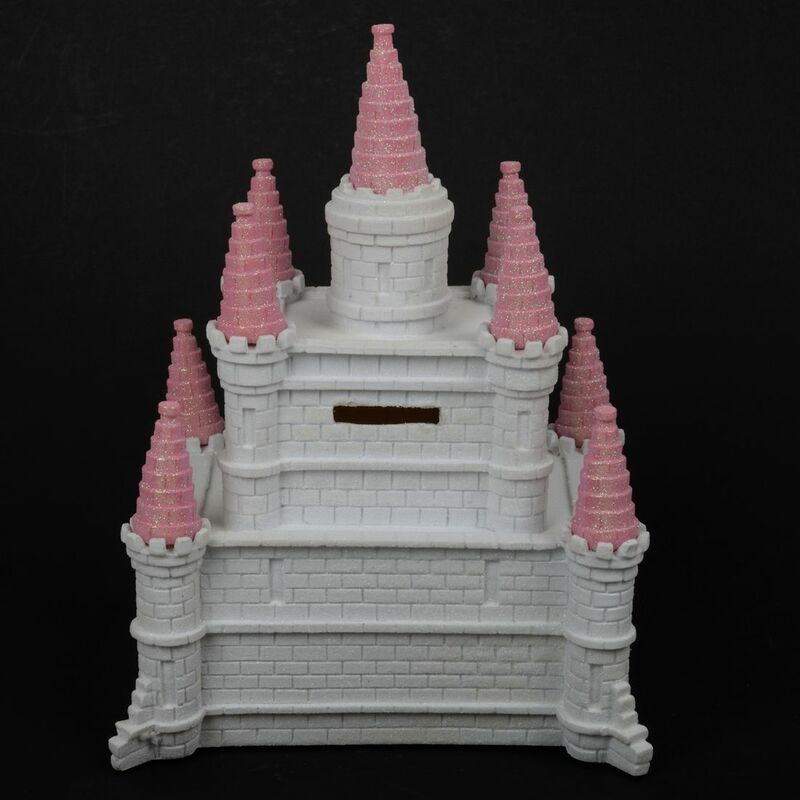 Pink or blue castle money bank for a little prince or princess to keep their savings. 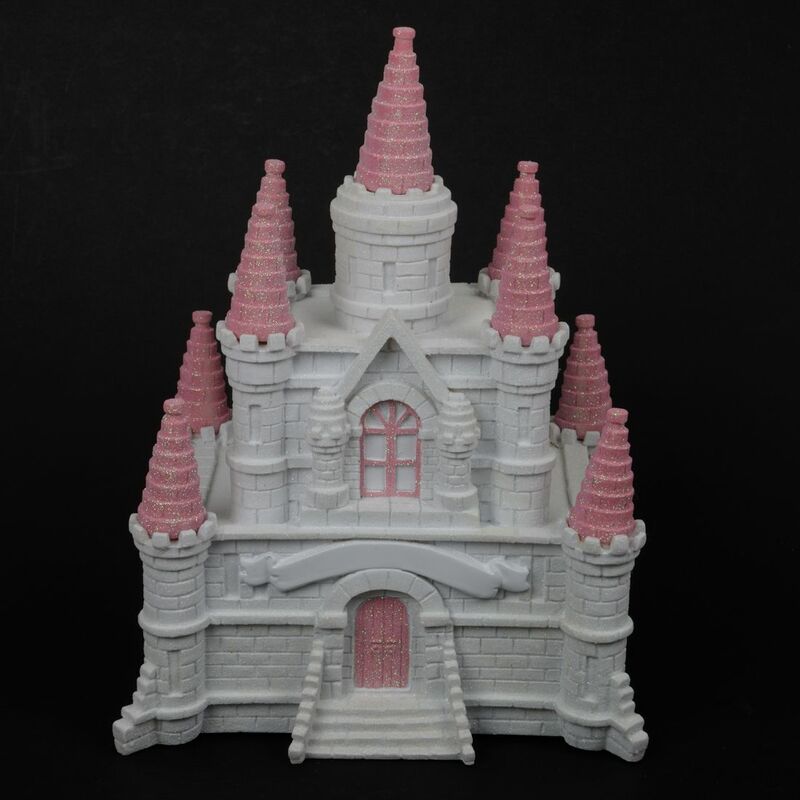 What little prince or princess wouldn't love their own sparking castle. 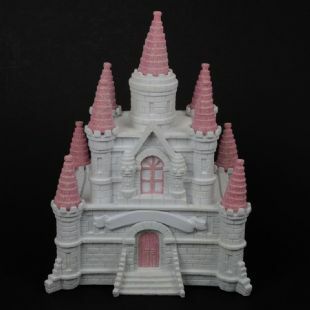 This castle can be personalised with a name over the door, this is at no extra cost! 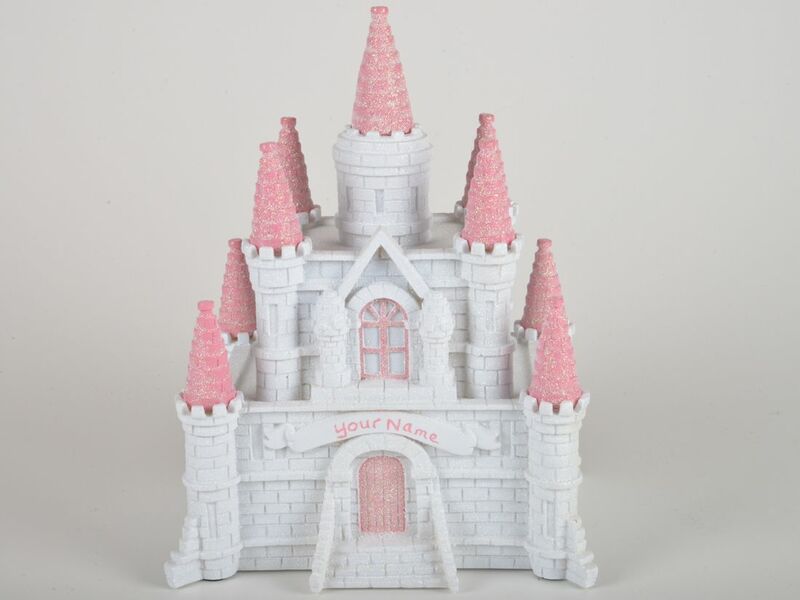 If you wish to have the castle personalised, please add it in the space above, or email info@apricotwhirl.co.uk with your order details and the name you require.